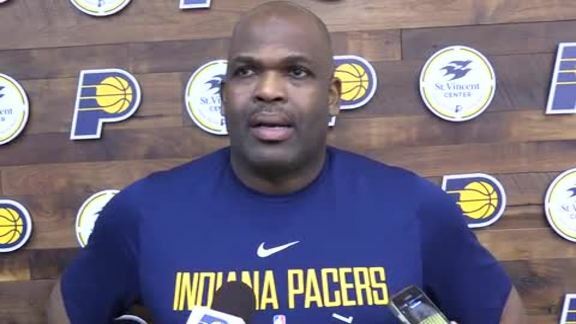 November 6, 2018 - After practice on Tuesday, Pacers head coach Nate McMillan talked about the need for Indiana to pick up the pace on offense. On the final night of their three-game homestand, the Pacers (7-4) square off with the 76ers in a matchup that should become familiar to a national audience by the end of the season. 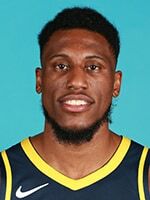 The meeting will be the first of four nationally-televised games between the Pacers and 76ers (6-5) this season, as both of the ascendent Eastern Conference teams will likely be jostling for playoff position all season long. Both teams enter the game coming off of losses. The Pacers fell to the Rockets 98-94 on Monday night, while the 76ers dropped their game against the Brooklyn Nets 122-97. 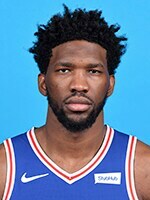 Center Joel Embiid has been nearly unstoppable through the team's first 11 games, averaging 28.4 points, 12.6 rebounds, and 2.18 blocks per game. 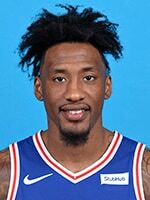 The task of slowing down Embiid will fall mainly on the shoulders of Myles Turner, who once again ranks among the top-five in the NBA in blocks with 2.5 per game. 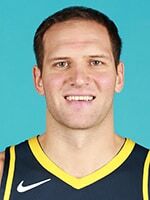 During Monday's loss to the Rockets, Indiana's defense was impressive, limiting the high-octane offense to just 98 points, but the Pacers' offense was plauged by a familiar foe this season — missed free throws. "We'll just spend even more time on it tomorrow," said McMillan after his team went 20-of-30 from the line. "We want to be the aggressors and get to the free throw line, and we leave 10 free throws out there tonight." The Pacers finished last season as the 11th best free-throw shooting team in the NBA at 77.9 percent from the line. 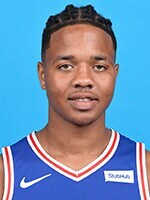 Through 11 games this season, Indiana's percentage has fallen sharply, making just 70.4 of its shots from the charity stripe — the third-lowest percentage in the NBA. "We're a much better free throw shooting team than that," said McMillan. "We just have to continue to work at it, take a deep breath and knock them down." 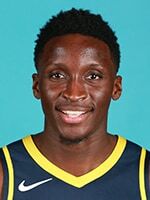 March 13, 2018: The Pacers clinched the season series victory over Philadelphia with a 101-98 victory over the 76ers. 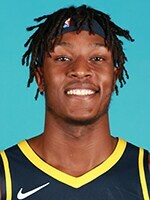 On an off night from Victor Oladipo and Bojan Bogdanovic, the Pacers were buoyed by a huge night from Myles Turner (25 points) who made 9-of-12 shots from the field. "These guys just continue to fight. 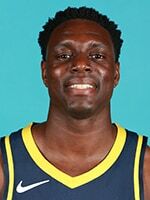 If there's time on the clock they continue to fight," Pacers head coach Nate McMillan said after the win. "Tonight showed growth, playing in a hostile situation having to scrap and not give in to the adversity and play through it and continue to stay together and pulled out a big road win." 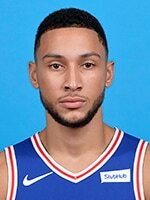 For Philly, then-rookie Ben Simmons led the way, notching a triple-double with 10 points, 13 rebounds, and 10 assists. Wednesday's game is the first of four nationally televised games against the 76ers this season. Pacers forward Thaddeus Young began his career with the 76ers, playing there for seven seasons. 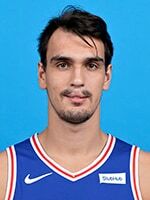 Pacers wing Bojan Bogdanovic and 76ers forward Dario Saric are teammates on the Croatia Men's National Basketball Team. The 76ers lead the all-time series 97-78, including a 44-43 edge when playing in Indiana.